Aleksey Pushkov, the chairman of the Upper House commission for information policy, expressed bewilderment over Ukraine’s questioning of the legitimacy of the Russian presidential election in Crimea. “Rada [Ukrainian parliament] deputies want to call upon the international community to help them prevent the Russian presidential election in Crimea. What an exotic idea: it is not the international community that votes in Crimea and nothing in Crimea depends on it. Besides, the community is too busy with its own problems to listen to Ukrainian MPs,” Senator Aleksey Pushkov tweeted. The reaction came after the ‘People’s Front’ caucus in Ukraine’s State Rada submitted a draft resolution with a call to hinder the Russian election in Crimea. In particular, Ukrainian nationalists want to raise the issue of legitimacy in various international organizations, such as the Parliamentary Assembly of the Council of Europe (PACE), the Organization for Security and Cooperation in Europe (OSCE), and NATO. 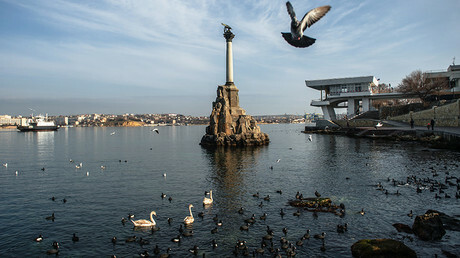 The deputy chairman of the Crimean government, Dmitry Polonsky, described the Ukrainian motion as a farce and reiterated the position that Crimea is Russian and Russian law applies there. The deputy speaker of the Crimean legislative assembly, Yuri Gempel, told RT that the Ukrainian initiative is unacceptable. “No one can prevent the Russian election from being held in Crimea, this is simply impossible. Thinking back on the 2014 referendum – back then they could prevent it from happening, but now it is impossible to prevent the presidential election from being held; it would be like fantasy,” Gempel said. 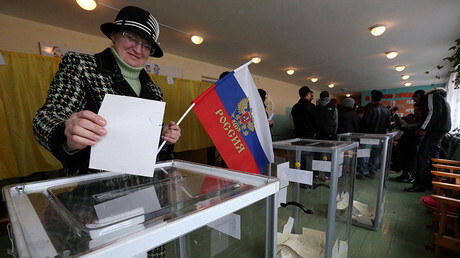 The Crimean Republic reunited with the Russian Federation in spring 2014 after over 96 percent of the people, the majority of whom are ethnic Russians, approved the move in a snap referendum. The decision was prompted by the ouster of the democratically-elected president of Ukraine in a violent coup in Kiev and the installation of a nationalist-backed government that almost immediately declared war on the pro-Russia regions in the country’s southeast, which refused to recognize the newly-imposed regime. Public opinion polls conducted in subsequent years have shown that the overwhelming majority of the peninsula’s population believes that reunification with Russia was the right choice. In a recent poll conducted by an independent German-based think tank in November 2017, almost 80 percent said they would vote again to join Russia if there was a new referendum. 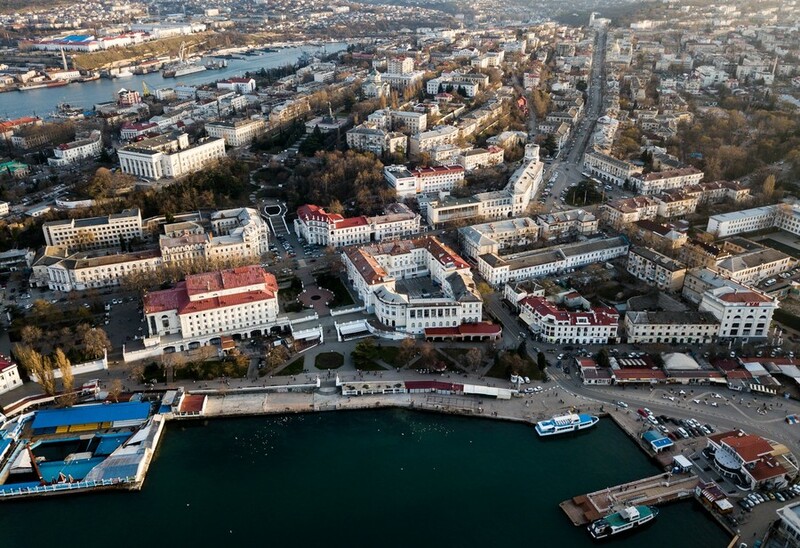 In the same survey, Crimean residents said that the Ukrainian government had neglected the region over the years and that Kiev’s policies were the main reason behind its 2014 accession into the Russian Federation.